While we all may only know Xiaomi for its ‘value for money’ budget smartphones in India, the Chinese giant sells a plethora of different products in its home country. Be it a cooking hotplate, thermometer, or smartwatch, the company has tried a hand at everything through its MIJIA crowdsourcing platform. However, the latest device that’s being crowdsourced on the platform is a mouse with a ‘smart fingerprint scanner’ baked right into it. This mouse is being manufactured by Ding Poly Innovation Technology Co Ltd (name translated) and close to 600 people have already signed up to get it. 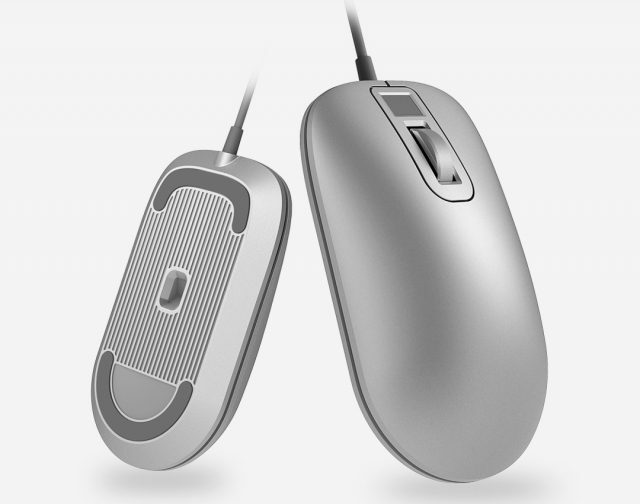 The mouse will supposedly be priced at 199 yuan (approx $31/ ₹2,000) and the shipments are expected to begin on April 15. 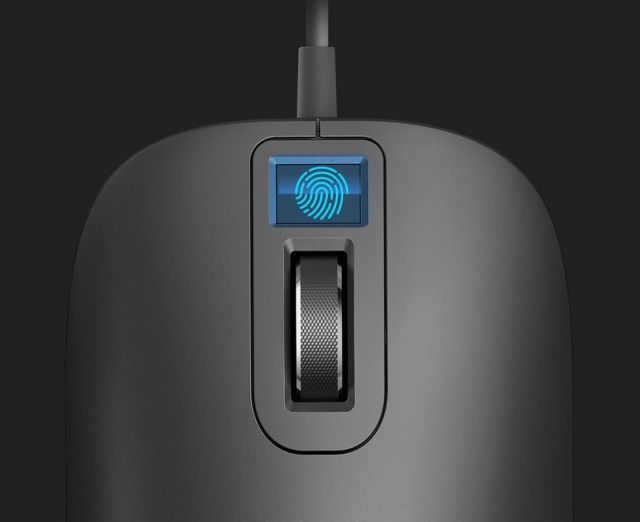 As you can see in the image attached below, it is a normal PC mouse, but now you get a fingerprint scanner placed above the scrolling wheel. Xiaomi wants to bid farewell to the password and help you unlock your Windows 10 PC in seconds with just your finger. Moving the fingerprint to the mouse could also allow this accessory to be part of a Windows 10 desktop PC, which may not have a fingerprint sensor otherwise. Upon translation, the product listing on MIJIA says that the fingerprint recognition on the mouse is certified by Microsoft and would work perfectly well with Windows Hello. The tech is completely safe and secure, along with being fast, so you just need to move a registered finger over the sensor to log into your PC. This will come in quite handy if the Windows PC you own does not have any biometric authentication method. You can also use the scanner to encrypt and decrypt local files (documents and photos) on your computer, along with authenticating online transactions, email logins, and numerous other functions. It could save you plenty of time if you have to login to many websites every day. All this is managed inside the Think Security Center software you can install on the PC. In addition, I know that mouse aficionados would like to know more technical details. 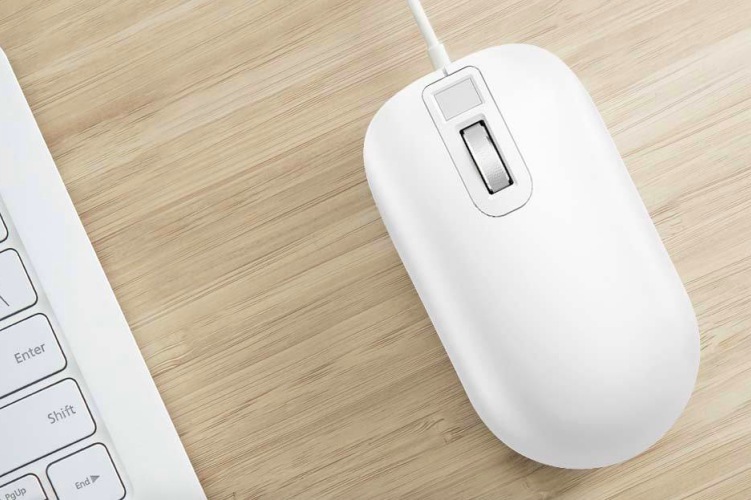 This smart mouse features a highly sensitive optical sensor, providing a 1600 dpi multi-surface adaptive system, and Xiaomi boasts that both the left and right keys can survive at least 5 million clicks. So, if you’re looking for an affordable mouse, here’s your pick right here.